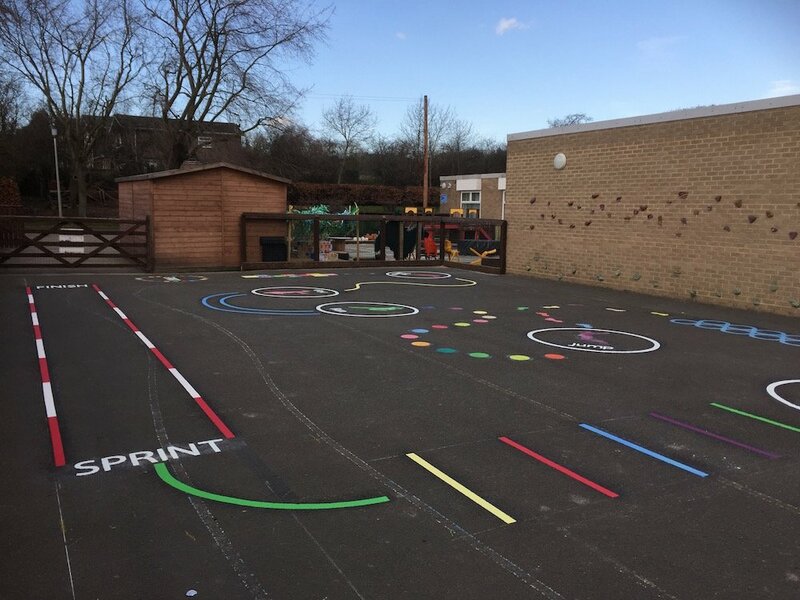 first4playgrounds have designed a new range of playground games to make science and maths more interesting. 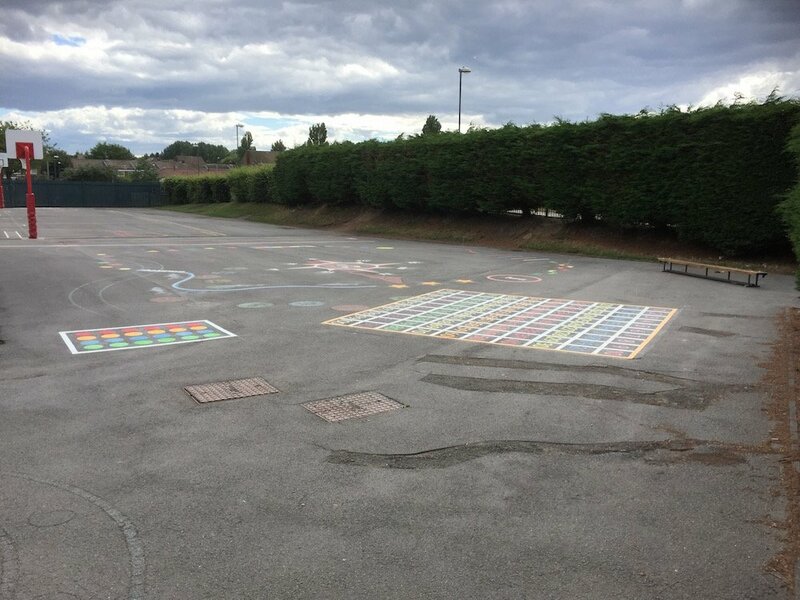 Our new markings include fraction boxes, the solar system and large maps of the UK and Great Britain. 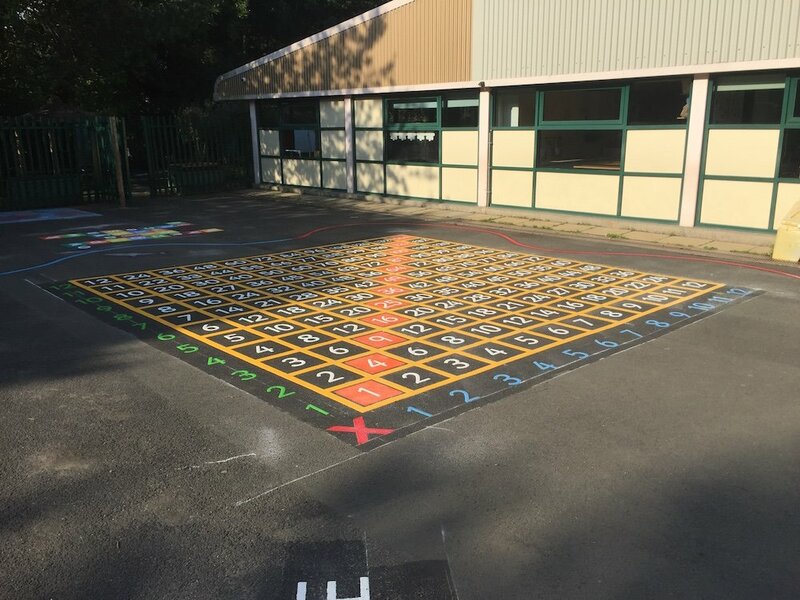 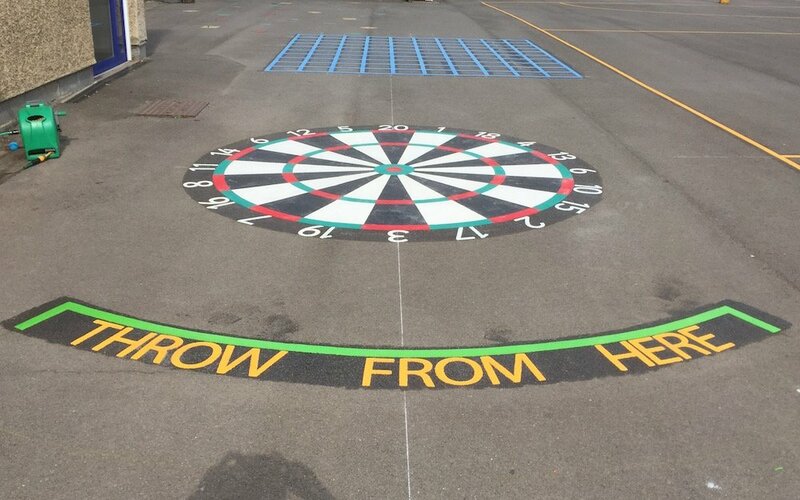 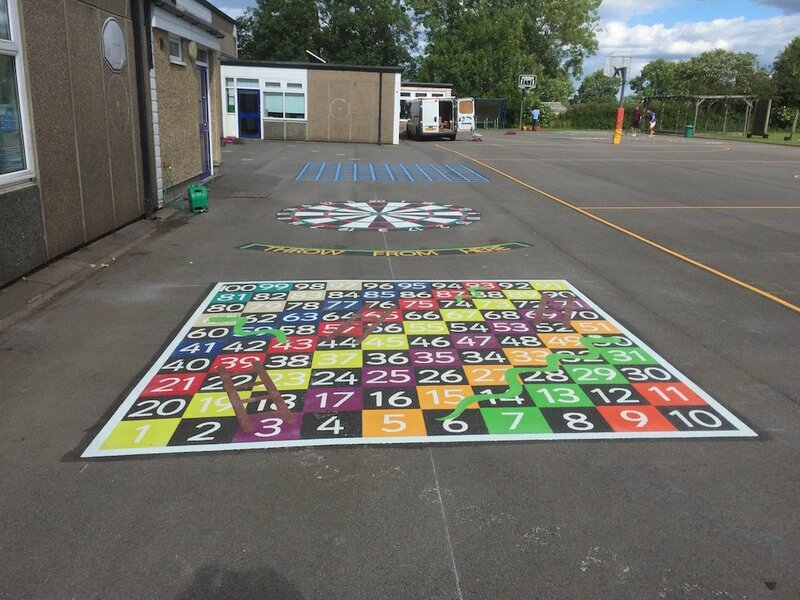 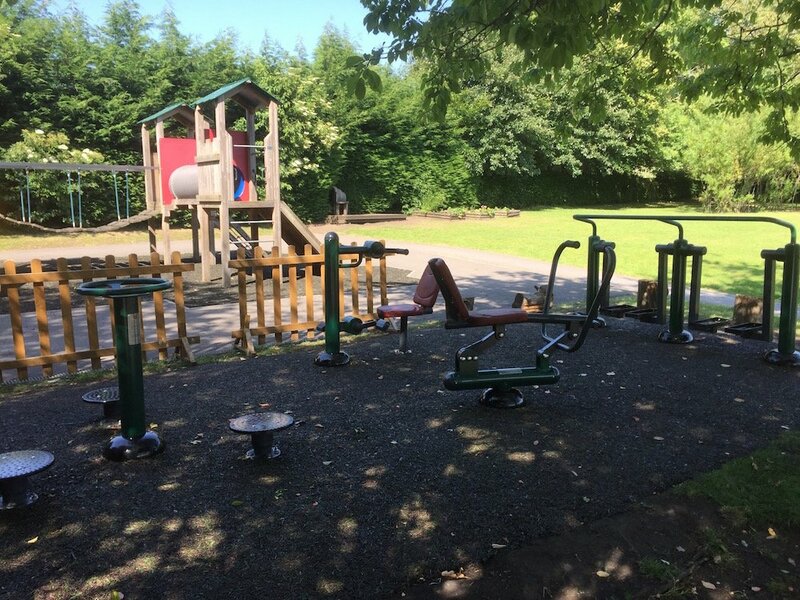 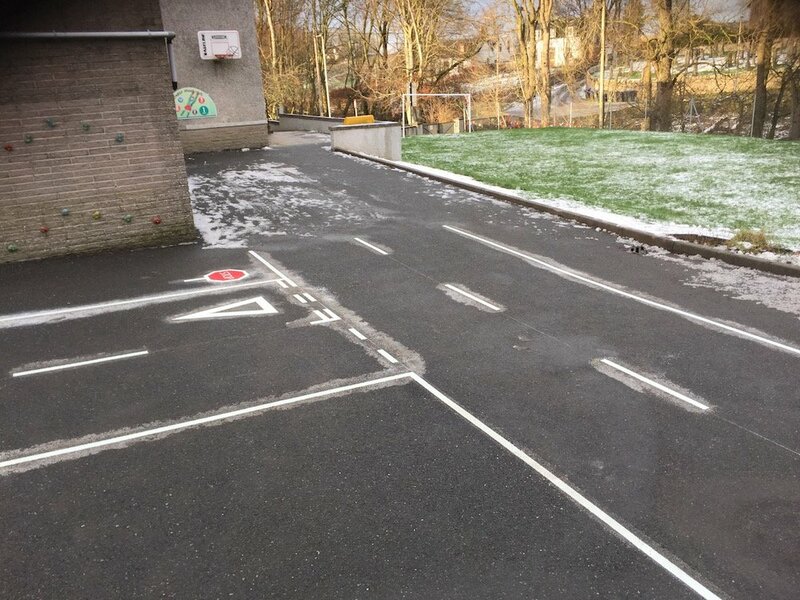 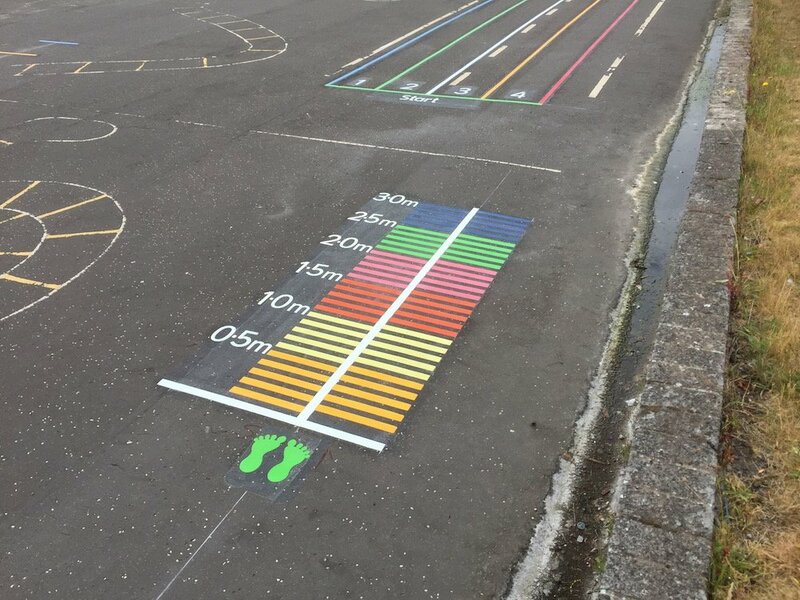 Using the best quality thermoplastics we supply and install a wide range of markings and graphics and provide a full playground design and quotation free of charge.